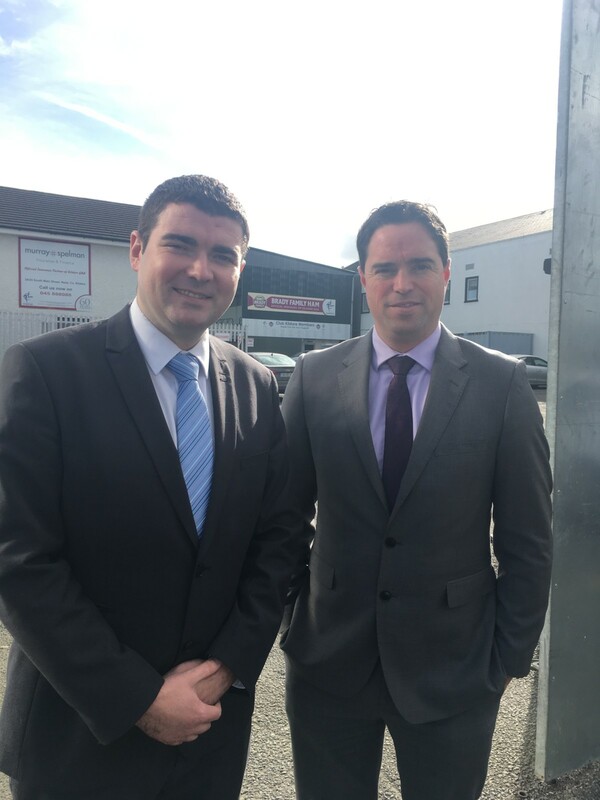 Participation in sport and physical activity across Kildare is set to vastly increase across all age groups, Fine Gael TD Martin Heydon has said. “This National Sports Policy will prove to be a roadmap for sports across Kildare over the next ten years. It has three high-level goals. These are increased participation in sport and physical activity, more excellence from our high performance athletes and improved capacity of National Governing Bodies (NGBs) and Local Sports Partnerships (LSPs) to deliver sport and physical activity programmes. “In simple terms, this will mean more people, of all ages, taking part in sporting activities across Kildare This can only be good for people in terms of their health (physical and mental) and wellbeing and will boost community spirit across Kildare. Physical inactivity costs the taxpayers an estimated €1.5bn a year. “We are very proud of our sporting traditions and successes in Kildare. Any bid, supported by the necessary State funds, to achieve future worldwide success at major events for athletes representing their country could result in the next Sonia O’Sullivan, Robert Heffernan, Jonny Sexton or Katie Taylor emerging from one of our communities. “I’ll be continuing to work with my government colleagues, Ministers Shane Ross and Brendan Griffin, to ensure that the sporting communities of Kildare are adequately catered for. “The publication of this policy is an important milestone for the Irish sporting community and sets out a Vision for Irish Sport in 2027, along with 57 actions to transform our sporting landscape over the next decade. Increasing participation is the cornerstone of this policy. “We want to see every citizen engaging regularly in some form of sport and physical activity, irrespective of their background or their physical capabilities.” Deputy Heydon said.